It looks like General Motors CEO Mary Barra will be staying in Washington D.C for an additional day in April. The Senate has scheduled its hearing into the automaker's ignition switch recall for April 2, according to The Detroit News. That will put it a day after Barra's testimony in front of the House Energy and Commerce Committee on April 1. National Highway Transportation Safety Administration Acting Administrator David Friedman will also testify at both inquiries. The Senate hearing will be led by the Subcommittee on Consumer Protection on Consumer Protection, Product Safety, and Insurance, which oversees NHTSA. "We need to find out who dropped ball and put millions of Americans at risk. We also need to make sure that General Motors and federal regulators are doing everything they can to prevent more tragedies like this now and in the future," said Claire McCaskill (D-MO), the group's chair, in a March 12 statement on her website. In addition to the Congressional examination, GM is also facing investigations into the recall by the Justice Department, NHTSA and its own internal investigation. 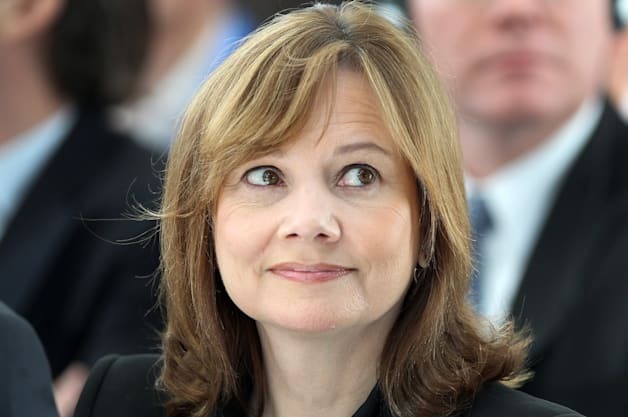 The automaker had until March 25 to turn over documents for the House hearing, and it has until April 3 to submit responses to a detailed questionnaire to NHTSA.Senate to question GM CEO Barra one day after House originally appeared on Autoblog on Tue, 25 Mar 2014 13:29:00 EST. Please see our terms for use of feeds.